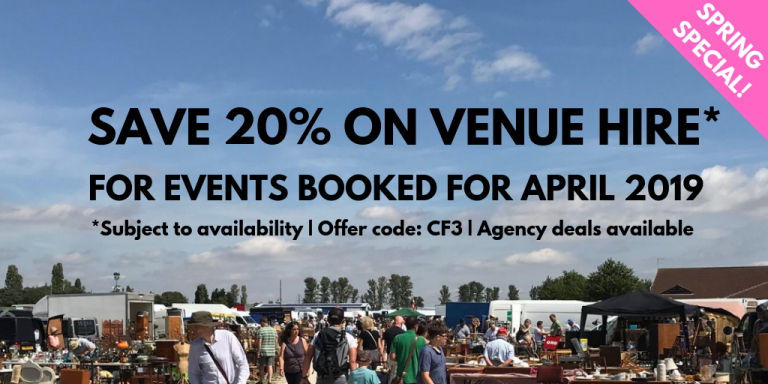 Newark Showground are offering 20% off venue hire or special agency rates for April events! An upgrade of Newark Showground’s busiest venue, the Cedric Ford, was carried out at the end of last year. The refurbishment included crisp new carpeting and flooring, soft furnishings and decoration. 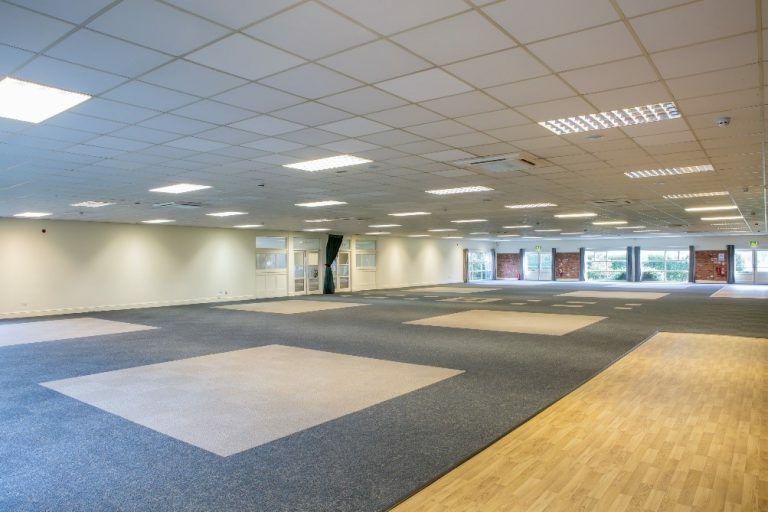 Further plans to enhance the versatile 750sqm space are in the pipeline to enable the room to be subdivided for conferences requiring smaller break-out areas. The refresh of the venue (which hosts 15-20 events every month) has already been noticed and appreciated by a range of customers holding dinners and balls for up to 420 people, several conference organisers and niche exhibitions since then – as well as the 800 local people attending our two Ski-Lodge themed Christmas parties! More eating seating in the Lady Eastwood Tastes Diner! January saw the seating capacity in the Lady Eastwood Tastes Diner catering outlet increase by 32 covers. 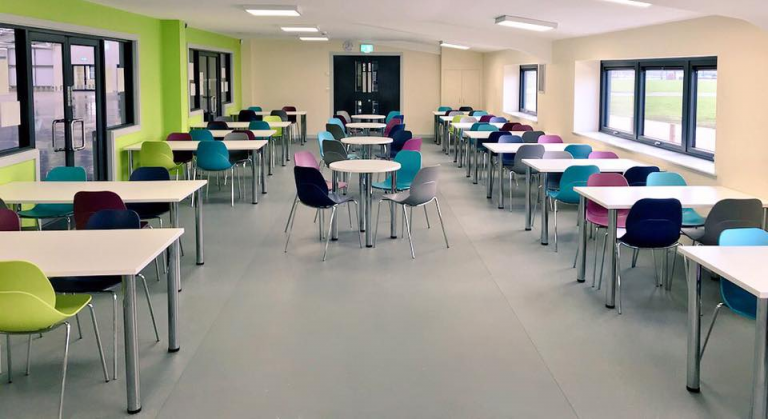 It is part of a wider project to drive the development of Newark Showground’s thriving – and increasingly important – satellite catering provision to enhance the overall offering to customers. This January, it was announced that the Lady Eastwood Centre at Newark Showground would be the brand-new venue for a longstanding and prestigious black-tie event, the Newark Business Awards. The glittering evening will celebrate the achievements of local businesses across the Newark & Sherwood district. The recently re-built Lady Eastwood was selected by the event organiser The Newark Advertiser, under its new owners, for its size, flexibility, facilities, accessible location and Newark Showground’s show-stopping hospitality team. The evening is expected to attract 400 people with guest speakers, a 3-course meal and awards ceremony with glitzy AV presentation. Newark Showground is proud to have been selected as the new venue for such a high-profile and exciting event for the area – and to be an Associate Sponsor of the event. The jugglers are coming to town! Plans ramped up this month for the upcoming European Juggling Convention to be held at Newark Showground August 3rd to 11th. 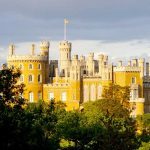 It will be the 134-acre venue’s largest-ever single booking. The showground’s Marketing Executive Dayna Freedman met the event organiser to discuss the exciting plans for the event, complete with a parade and fire show in Newark town centre. 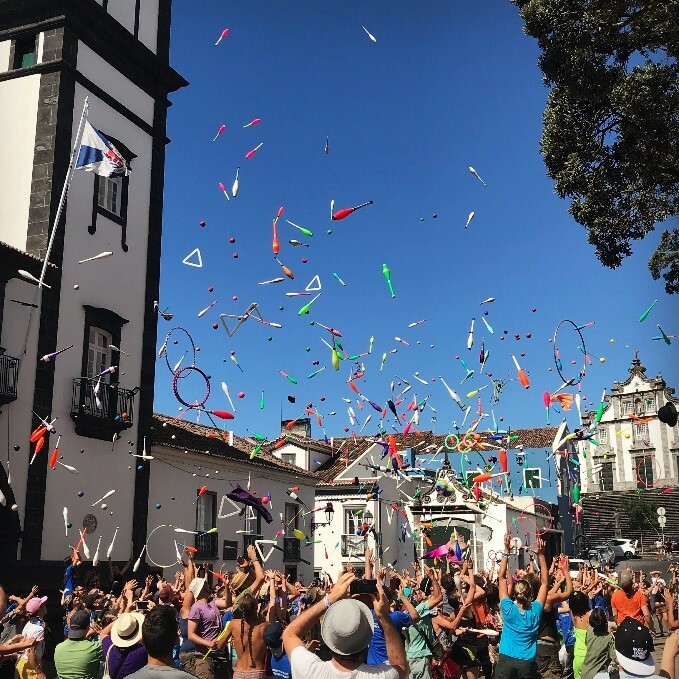 The European Juggling Convention is historically one of world’s biggest social gatherings of Jugglers, Aerialists, Hula Hoopers, Flow artists, Extreme Unicyclists, Whip Crackers and Knife Throwers! Each year, the annual convention is held all over Europe with 2019 being its 42nd consecutive edition. Newark Showground was selected due to its size, geographic location, diversity of indoor and outdoor spaces and its flexibility, all key for such an intricate and multi-faceted convention. The Showground’s team is excited to be welcoming thousands of enthusiasts from all over Europe to Newark. The site will be transformed into a colourful and bustling hive of activities, providing an accessible, rural location for professionals, hobbyists and newbies to try out something new! Agency FAM visits are being planned for this event, so let Trident know if you’d like to get on the list! An international agricultural machinery manufacturer booked Newark Showground for a series of eight two-day dealer workshops last Autumn. 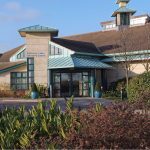 The venue’s combination of indoor halls and meeting rooms, with large outdoor spaces for product demonstration and training sessions proved ideal and the customer has since booked two further series of 15 workshops in total over the next few months.